A brand with an 18 year legacy. A brand that supports 50,000 pregnant women a year through its exclusive relationship with the Irish Maternity Hospitals and that introduces mums to the best products for their families through our free gift bags through SuperValu nationwide. A brand who has a 98% recommendation rating. And a brand who at its core has the interests and wellbeing of its 165k members, members who are diverse, unique connected and who make up the changing face of motherhood. 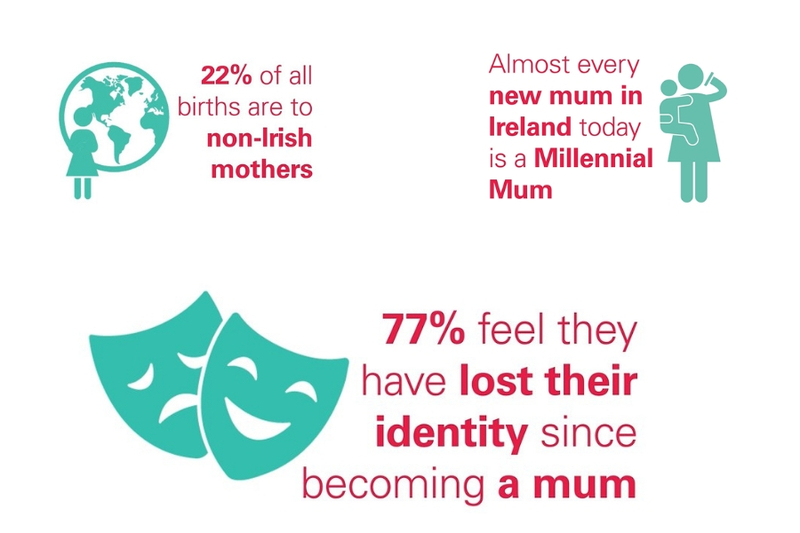 As Ireland’s largest community of mums, eumom have had a unique perspective on how much motherhood has changed. And that now is the right time that we changed with it, to proudly be known for who we are here for, every mum. The rebrand follows eumom’s merger with Zahra Media Group, Ireland’s leading independent publisher of Easy Parenting Magazine, the Ultimate Maternity Guide, and the National Parenting Product Awards, last September. “The new name, everymum mirrors how our diverse community of Mums right across Ireland identify with the platform. It also speaks to how we reflect modern motherhood in Ireland today, which is important because we reach 100% of first-time mothers. Our community of Mums love what we do. While the name will change, we will continue to help Mums connect with other Mums so that they can share the ups and downs of parenting, get trusted advice or a good deal for their family from reputable brands. Find out how we can help you reach every mum through our digital platform, social channels, email marketing, sampling, research and community events.